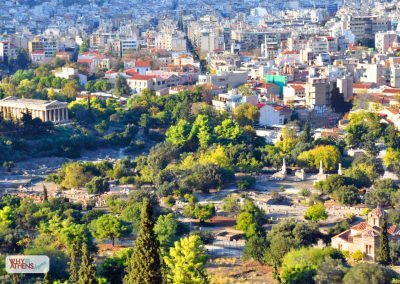 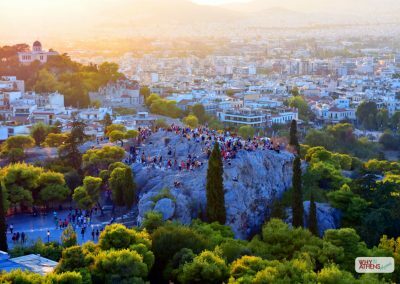 First timers to the city should start here for an in-depth introduction to two of Athens most iconic sites. 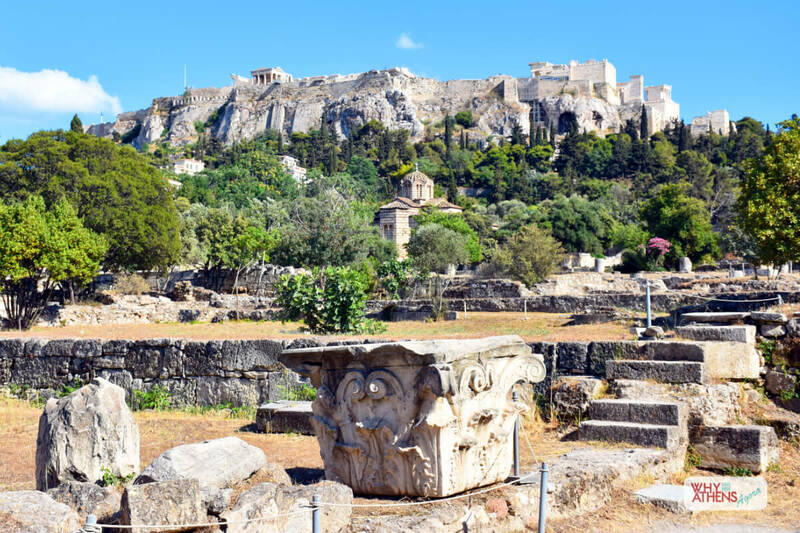 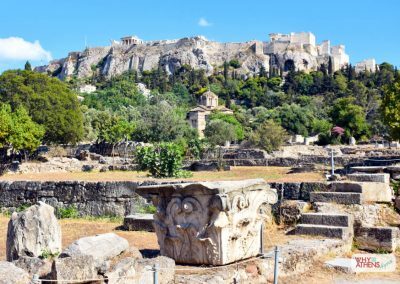 Blending mythology with a historical narrative, this four-hour guided tour explores the ancient sanctuary of the Acropolis along with the Ancient Agora. 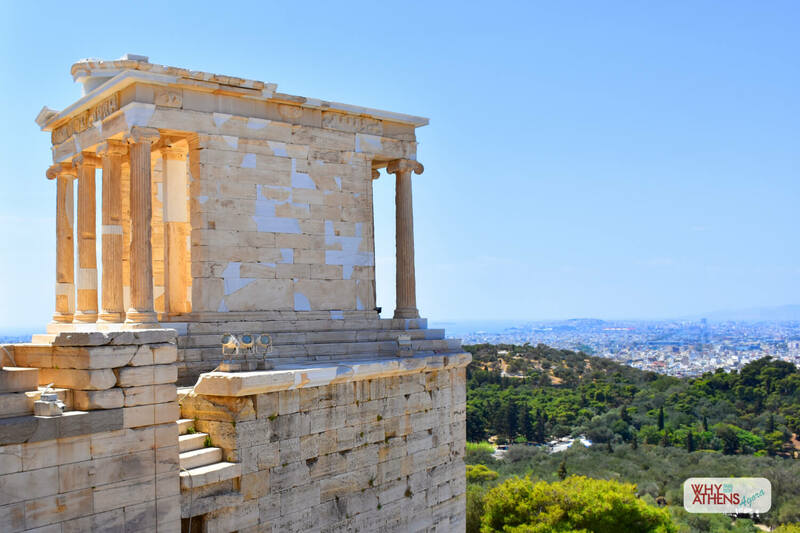 Your expert guide will open up the world of antiquity through ancient Greek mythology and the stories of gods and heroes, cults and rituals. 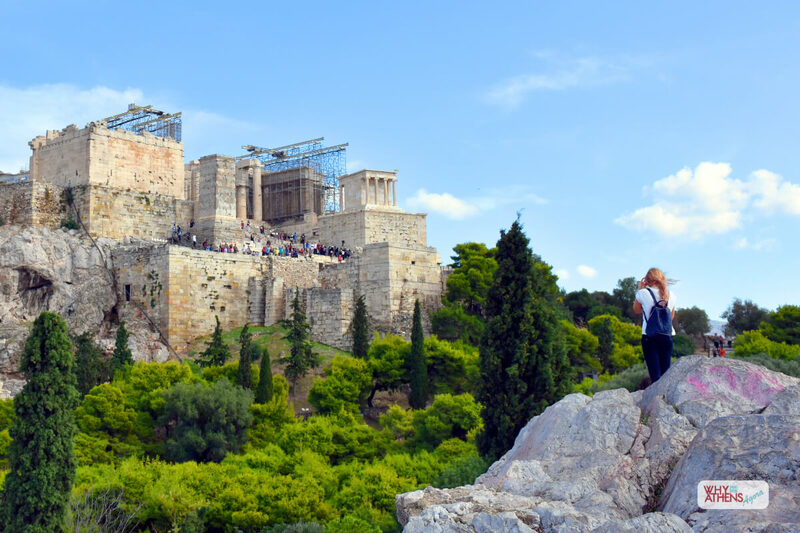 Beginning at the Acropolis, the citadel that was constructed in the 5th century BC, you will explore the ambitious building projects that were erected as an expression of power and victory in the ancient world. 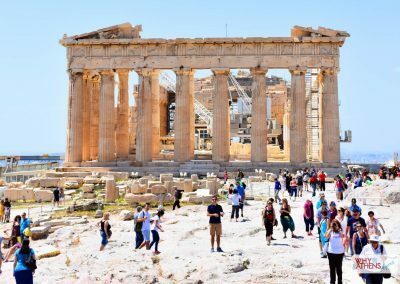 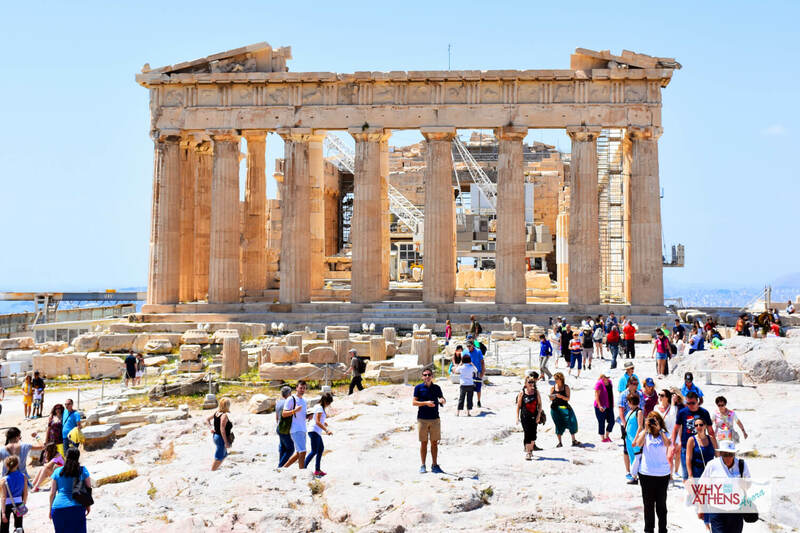 From the Propylaea, Erechtheon, Temple of Athena Nike to the towering columns of the Parthenon, your archaeological guide will enlighten you with an in-depth narrative to these ancient structures and how they came to influence Western civilisation. 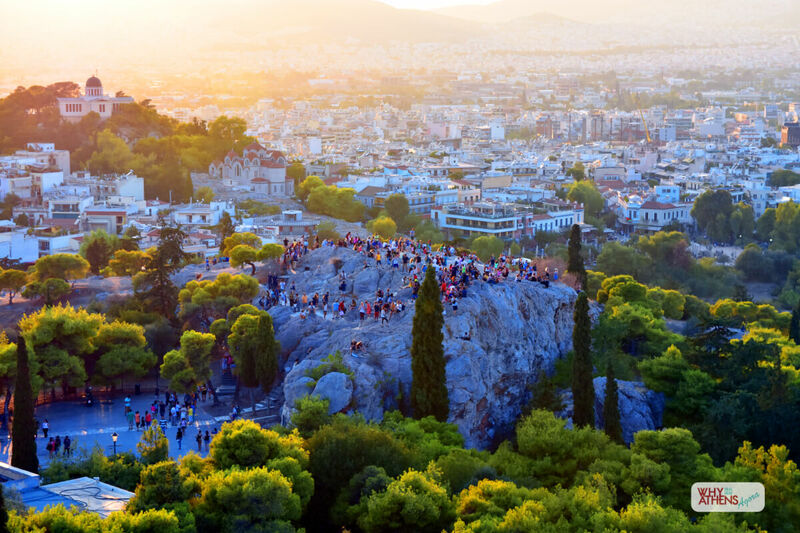 At this highest point in Athens, your experience is enriched with the mesmerising views that stretch out past the vast city sprawl, towards the Aegean Sea. 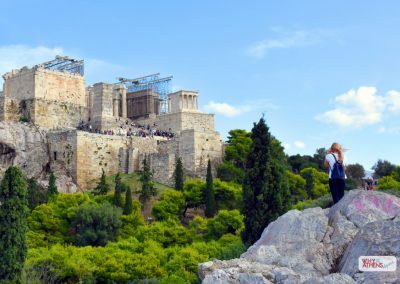 As you make your descent down the Acropolis towards the Ancient Agora, you will visit Areopagus Hill, another important hill to climb in Athens, where the Apostle Paul converted his first Athenian nobleman, Dionysius the Areopagite, to Christianity and where a court deliberated on murders and other serious crimes in classical times, before reaching the picturesque neighbourhood of Anafiotika in Plaka. 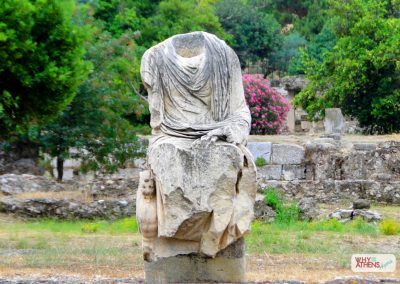 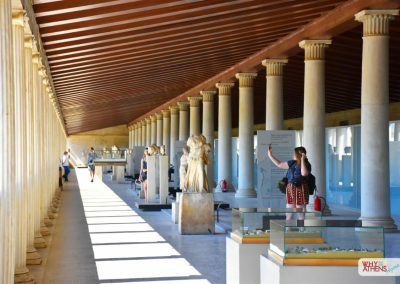 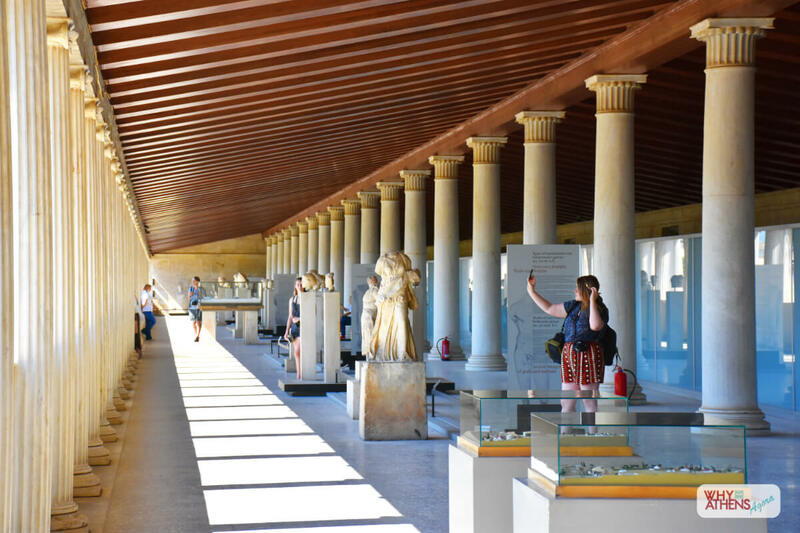 In the wide-open space of the Ancient Agora you will find the remains of a law court, gymnasium, temples and “stoas”, and a city that planted the ideals of citizenship, political consciousness and the foundations of democracy. 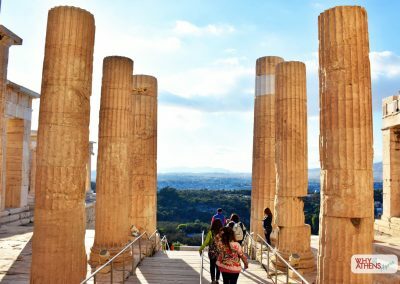 Your guide will lead the way sharing the stories of what was once the heart of ancient Athens, a thriving hub of political and social activity and where everyone from philosophers and priests to politicians and prostitutes crossed paths. 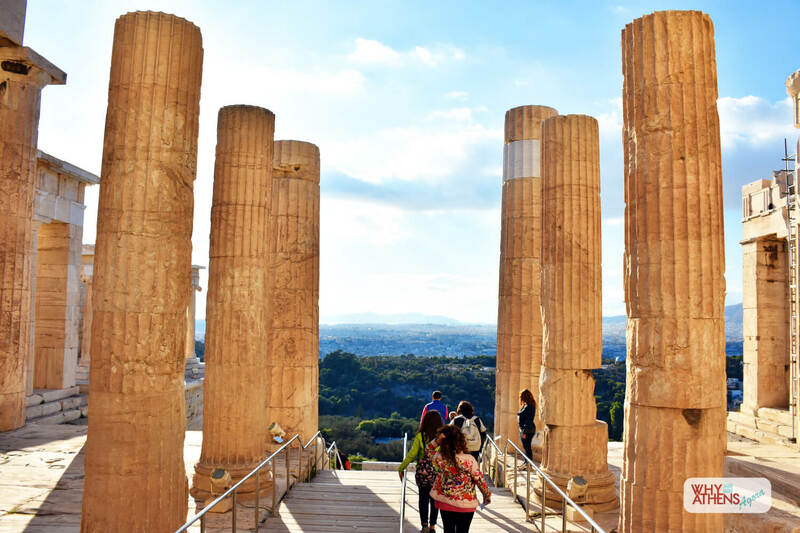 You will finish the tour at the Stoa of Attalos, where your guide will leave you for further independent exploration. 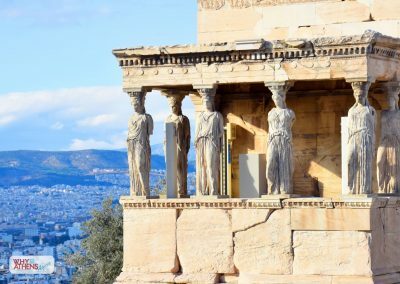 * Fascinating insights you won’t read about in guide books. 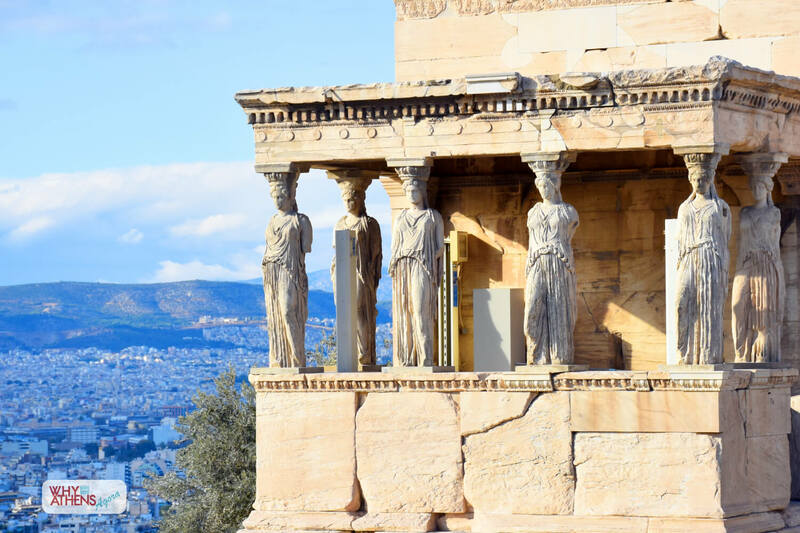 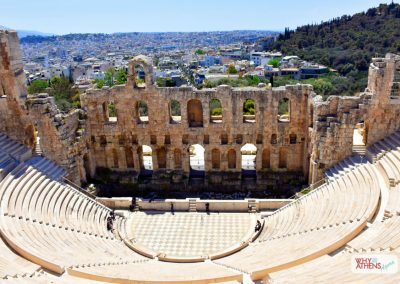 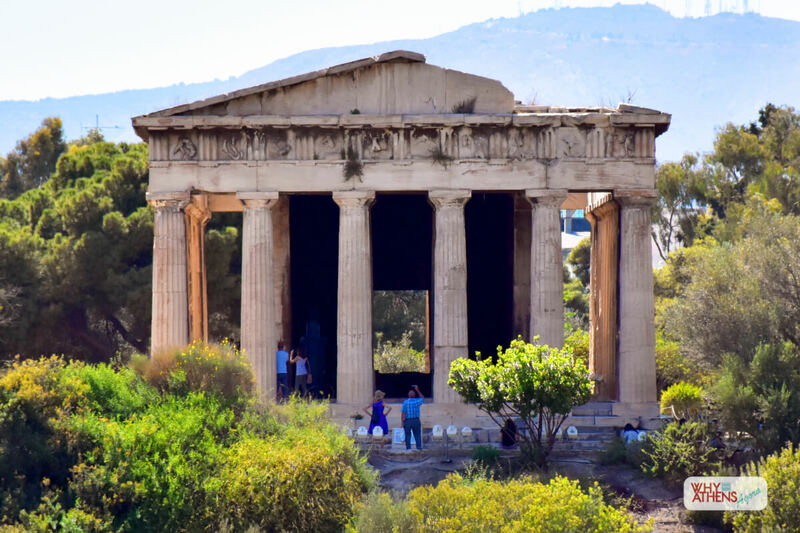 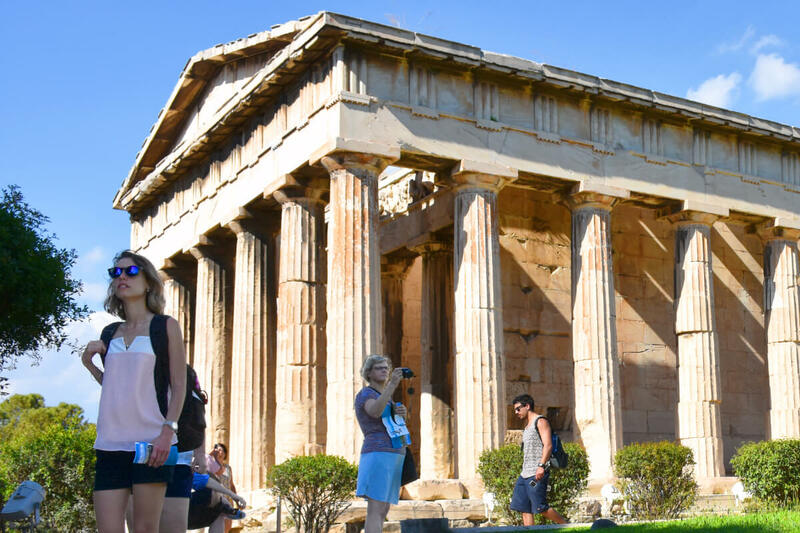 This tour offers a detailed narrative covering history, architecture, ancient and modern city life in Athens, without feeling like information overload. 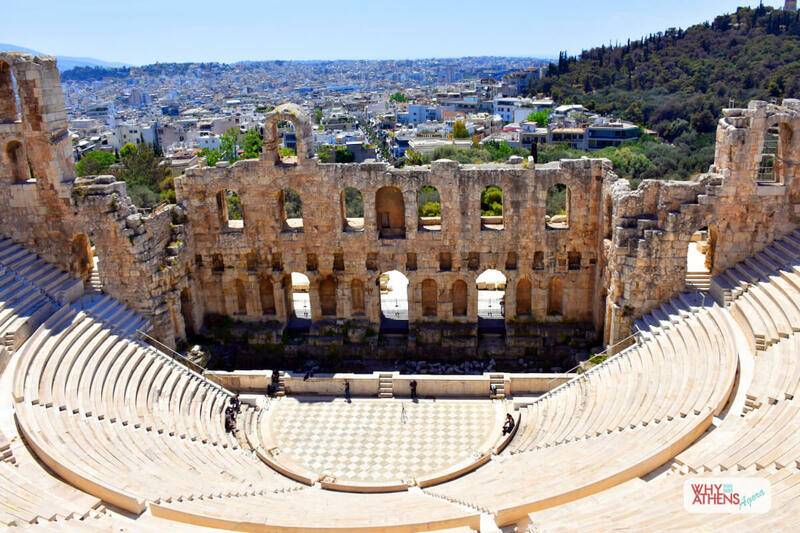 * If you would like to organise this tour as a private group from 2 - 12 people or on a different day of the week, get in touch with us and email us your requirements at: [email protected] or via the ‘Live Chat’ panel below. 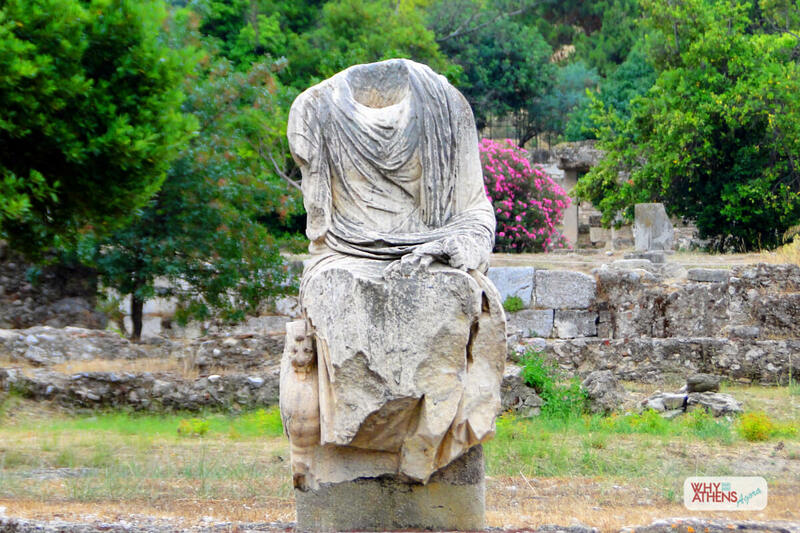 * Entrance fees to archaeological sites are payable to your guide on the day. 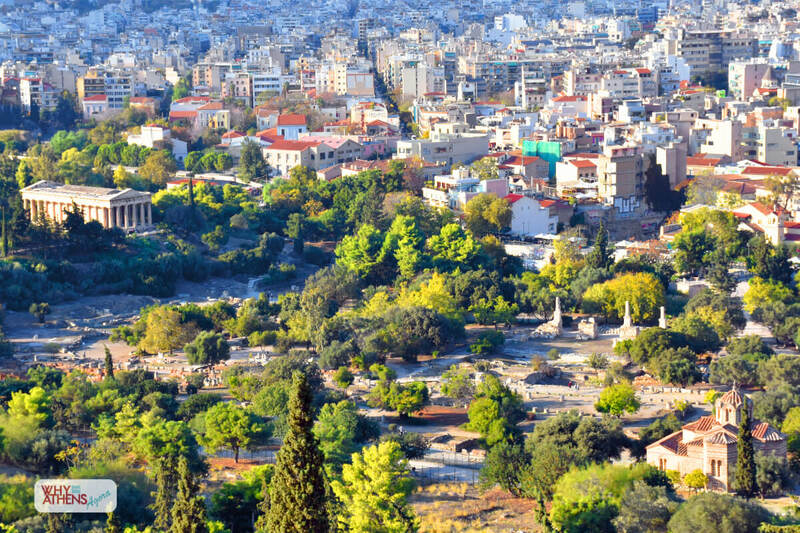 Standard rates are charged, as issued by the Ministry of Culture.